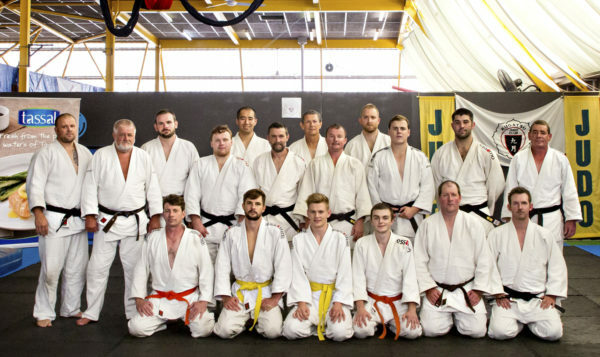 Kugatsu Judo Club Tasmania (KJCT), is situated in the Kingborough Sports Centre, Kingston with Sensei Steve Kelly (Shodan) at the helm. Renowned for his extremely competent Ne Waza, Sensei Kelly has also helped coach and produce some of the best judo players in Australia in recent years. His no-nonsense approach to all things judo has helped to establish himself and his players as a formidable opponents, and it is this attitude that he passes on to his young charges. KJCT is a registered club under the Judo Federation of Australia (JFA) and the Australian Kodokan Judo Association (AKJA).